Preparing your home in good time for winter is vital for a number of valid reasons. From helping keep you and your family safe no matter how brutal the weather conditions, to keeping up with the continuous drop in temperature, preparing your home for winter can be done well in advance – after all, as the dark nights close in, there’s less time to think ahead! Basement tanking is just one precaution you should take ahead of the cold season to avoid mold growing as a result of excessive moisture but to find out how else you can prepare you home for the brisk winter days, continue reading! 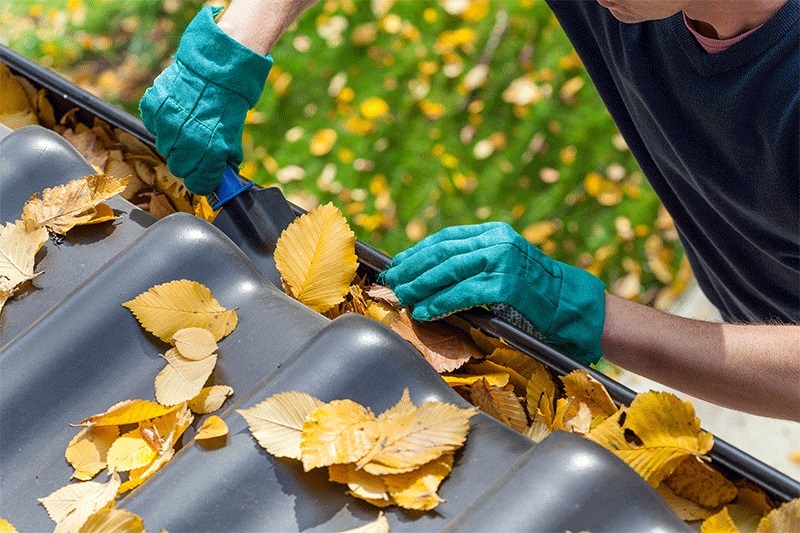 Ideally, the best time to clean your gutters is in Autumn. It’s important to clean them at least every once in a while anyway but what you shouldn’t do is leave cleaning them until they’re already clogged up, especially in the winter! Prevention is much easier (and a lot less expensive) than cure! Before winter arrives, your gutters should be clear of all debris to ensure the water from melting snow and ice has somewhere to go. 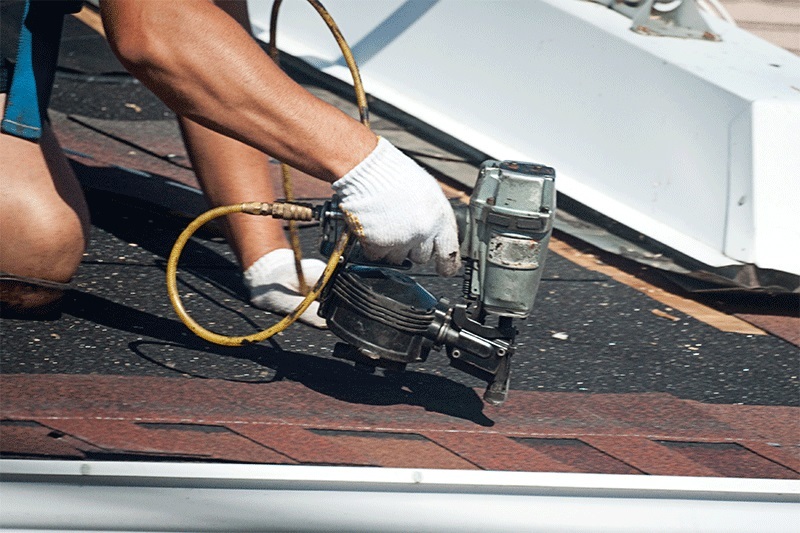 Otherwise, it could simply seep through the layers of your roof, and cause unwanted water damage and damp, which can seriously affect the structure of your home. 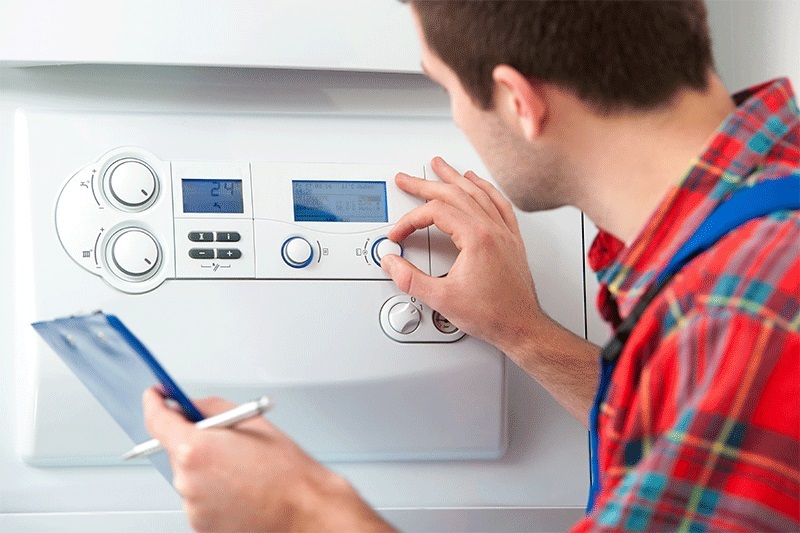 When the cold weather strikes, we want nothing more than a warm and cosy home, which is why is it so important to get your boiler checked in plenty of time to avoid the rush. While some people will see an engineer within twenty-four hours of making the initial claim, those who forgot or simply decide to not protect their boilers could struggle to get an emergency repair within a reasonable period of time. So, don’t end up as the family who is forced to sit around the fire wrapped up in endless blankets and jumpers, get your boiler checked and test it in the autumn! Out of all the components of your home, pipes are one of the worst affected by cold weather. The best way to keep on top of your pipes this winter is to protect them with a foam layer, otherwise known as lagging, to help prevent them freezing and bursting. Similarly, it is just as important to remove any plants surrounding the pipes since this can cause as much damage throughout the year. If you need any help, our handymen here at Plumbing On Tap are always happy to give you a hand. We can’t stress enough how important ensuring you’re covered for any winter-related damage is. Before the winter truly sets in for the year, check that your home insurance policy offers sufficient protection, and that you’d be covered in the event of a flood, fire or break-in. Depending on where you live, you may want to consider looking into additional accidental damage or storm damage as most, if not all, home cover policies won’t include this in your general policy.